Before making up: it's background is complex, who is blocking the culvert? What is the purpose? Why 7 days later, from the school recently was through the culvert...... Changyang town without a detailed explanation. But the party to help you do that: "in any case, the road to block the way to intensify the conflict cannot be forgiven. 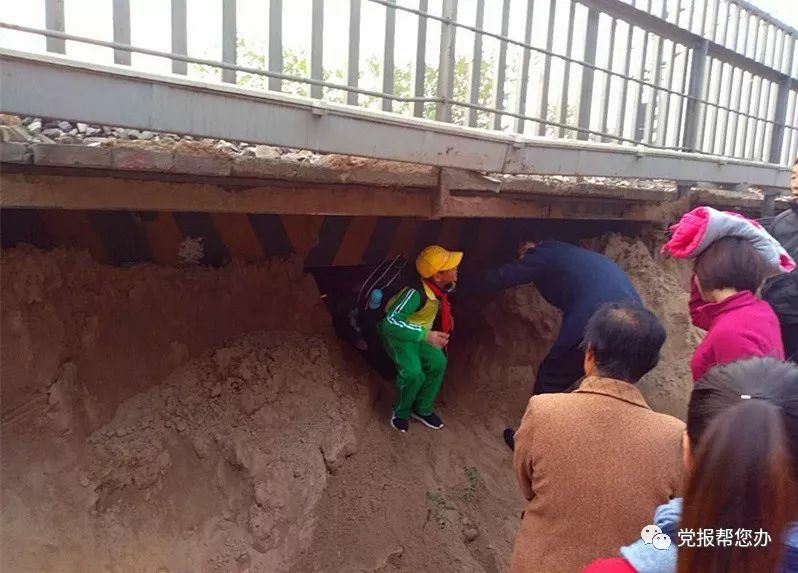 In October 17th, the newspaper hotline received a reader to reflect, Fangshan Changyang Beijing Guangzhou railway bridge culvert by sand plugging. Because of the over close to the centre of Changyang primary school, blocking to parents pick up the child from school inconvenience. So this issue reflected to the town of Changyang. The town of Changyang after receiving a complaint, immediately arrange for staff to handle on-site inspections. 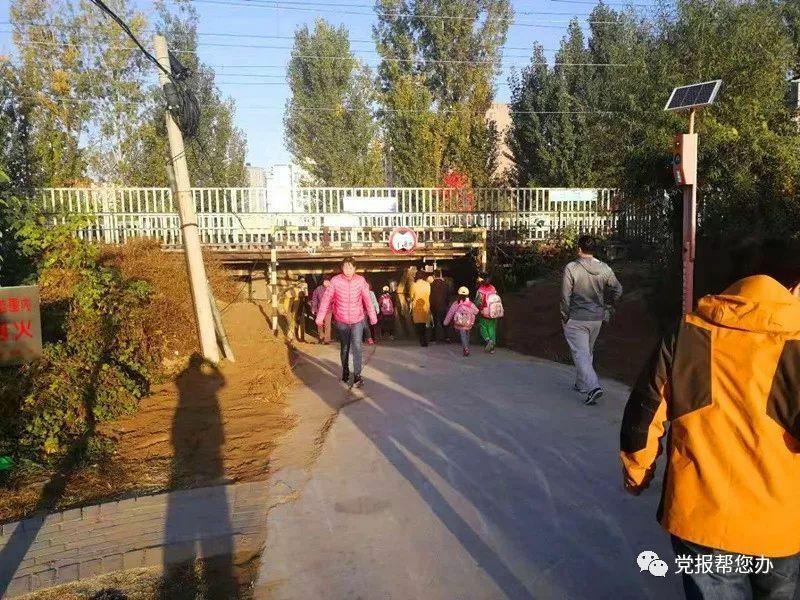 It is understood that the Changyang Road near the Central Primary School in planning for the green culvert culvert, as drainage facilities and animal migration channel, the pedestrians do not have the condition, but for a long time, in fact has become a shortcut to school students. 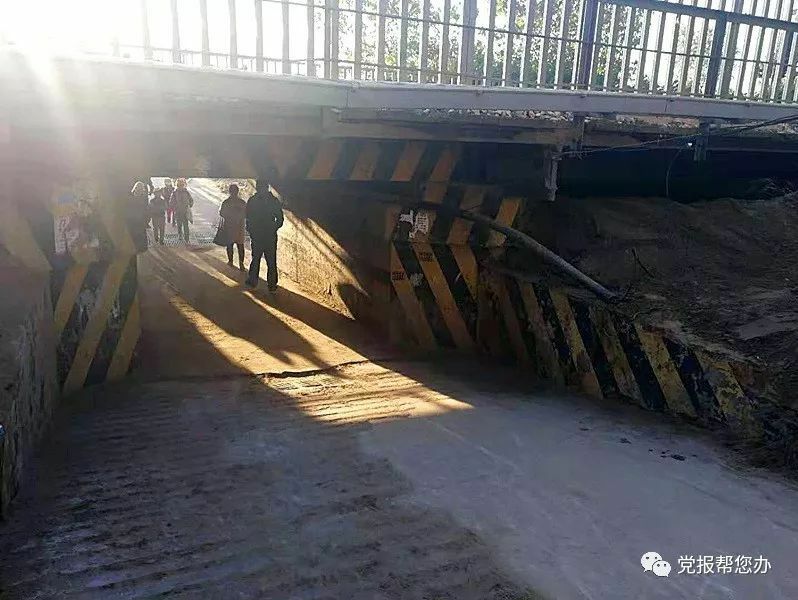 For the convenience of students, the town of Changyang has rapidly on the north side of culverts stacked sand were cleared in October 20th, the vehicles and pedestrians can have normal traffic from the culvert. From the Changyang Central Primary School on the south side of the culvert closer due to the opening of the railway communication cable and other factors, do not have large machinery operating conditions, until the 23 day began to clean up, the morning of the 24 day has been basically completed. At present, students can already through the culvert on the normal school.